Planning a housing estate? Extending your home? Re-designing the bedroom? We will give you spaces you will love to live in and work in. We listen to our clients, and produce imaginative designs that meet your needs, and your budget. We've won three 'Best of Houzz' Awards. 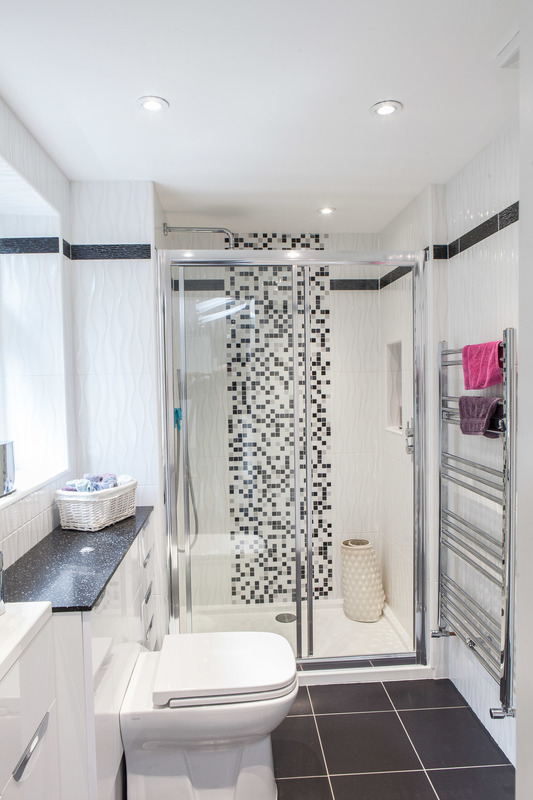 Click here to see our Houzz profile. Contact us on 07866 727 996, or make an enquiry. 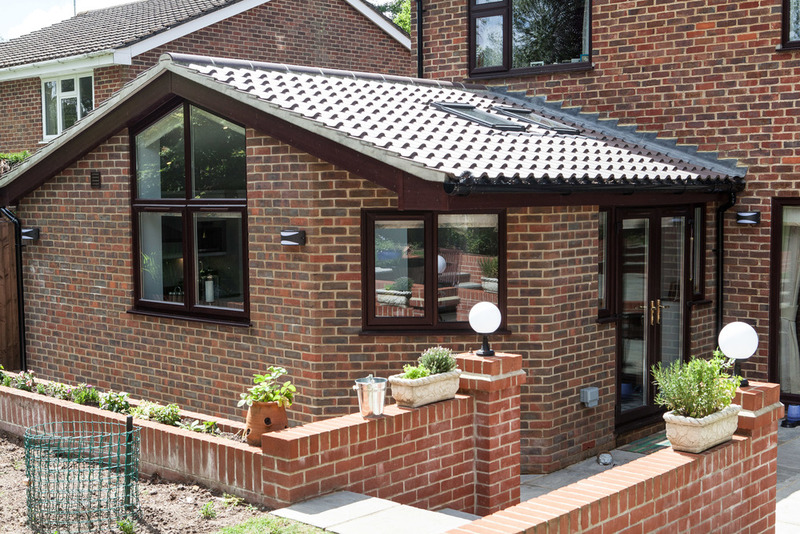 A large single-story rear extension provides a spacious new kitchen and dining room. Internal re-modelling included an oak porch entrance area. Our ideas and vision of reconfiguring and extending our house were transformed by Gill into reality. Gill’s thoroughness and vision in the initial design and planning phases added aspects to the build that we may not have considered. Her knowledge of the planning processes and certification options ensured solid schedule and quality management and no major shortfalls in ensuring completion to the necessary local authority standards and building regulations. We now have a house transformed from a basic modern house into a Home with a WOW factor that we are proud of!